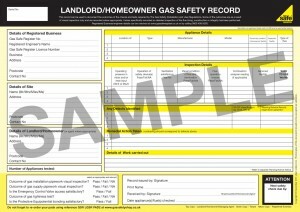 Need gas safety certificates ? 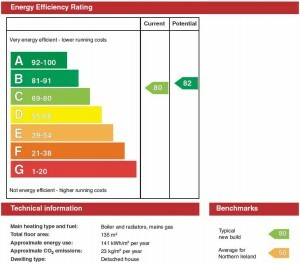 we are registered for gas safety certificates, call us for gas safety certificates and annual landlords gas safety certificates. 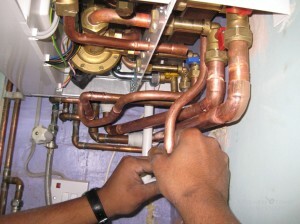 According to the UK Health and Safety Executive, a person is considered to be a landlord if they own any land and rents or leases the property for a term less than 7 years, or under a license. 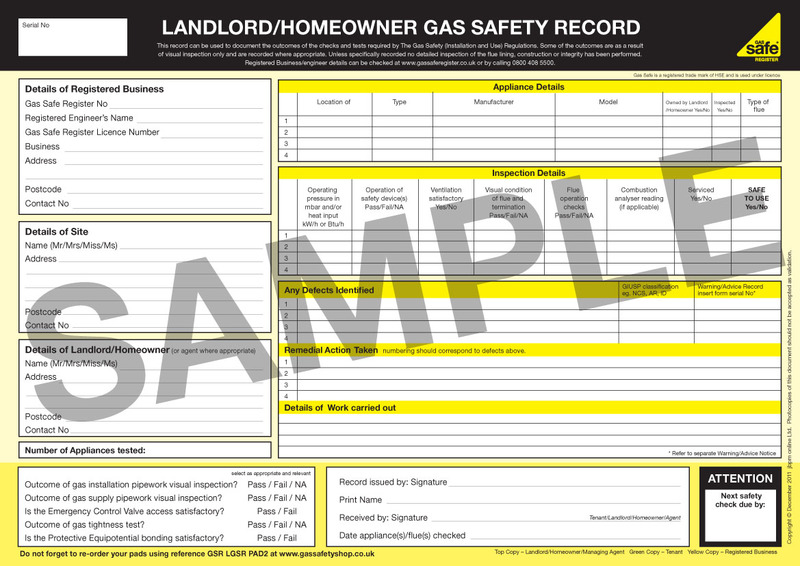 The 1998 Gas Safety Installation and Use Regulations state that all landlords in the UK are required to maintain valid Gas safety certificates.